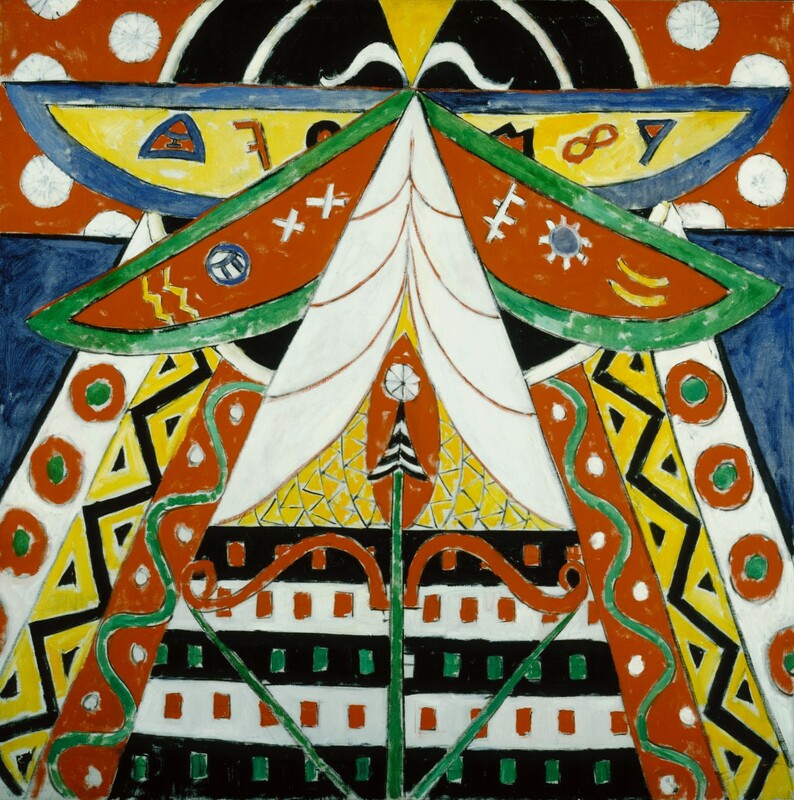 During his years in Berlin, Marsden Hartley (1877–1943) developed a completely distinct style of painting, both idiosyncratic and contemporary. Concentrating on roughly 40 paintings he created between 1913 and 1915, including Painting No. 50 (1914–15) from the Terra Foundation collection, this exhibition also includes five earlier and five later paintings that demonstrate Hartley’s enormous stylistic development during that period. Internationally co-organized by the Neue Nationalgalerie and the Los Angeles County Museum of Art, this is the first solo exhibition of Hartley’s work in Europe since 1915. The exhibition also travels to the Los Angeles County Museum of Art, Los Angeles, California, (August 3–November 30, 2014).